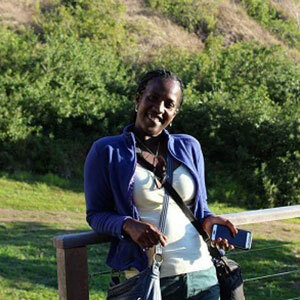 Born in Burundi, Sandrine moved to Belgium for her university studies. With a background in ICT, she has been working in the banking and financial services sector for almost 10 years now. She likes to spend time with her family and friends but most of all she likes travelling. Experiencing the diversity of cultures, she strongly believes that our diversity is what can help us change the world for the better.